The Franklin County Sheriff's Department tweeted that the "Cupid of Chaos" was awaiting extradition. 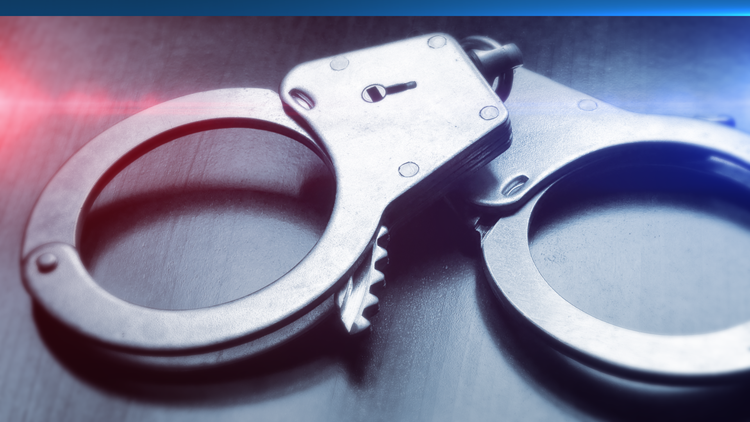 COLUMBUS, Ohio (AP) — A Maine man who is accused of being married to three different women in three different states is behind bars in Ohio. A warrant was issued when 43-year-old Michael Middleton missed a court appearance Thursday in New Hampshire. A day later, he was arrested in Ohio. The Franklin County Sheriff's Department tweeted that the "Cupid of Chaos" was awaiting extradition. Charges were brought in New Hampshire because Middleton married a woman there while also being married to women in Alabama and Georgia. The New Hampshire wife said Middleton made her feel like he cared about her but eventually scammed her out of $20,000. Investigators say there could be more wives. Middleton was held Monday evening in the Franklin County Corrections Center. It was not known if he had attorney.